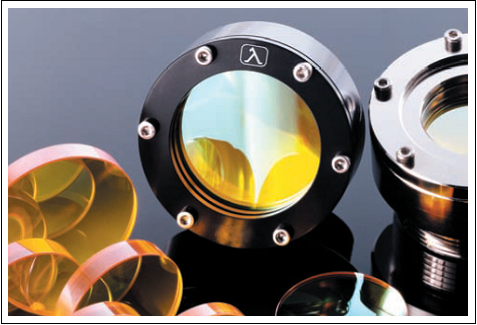 In addition to custom optics, Lambda offers a wide range of replacement focusing lenses. 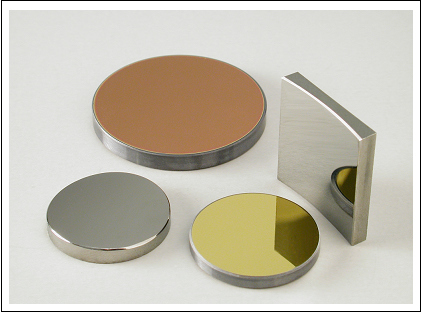 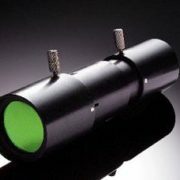 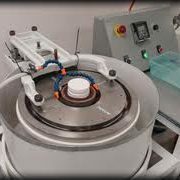 We manufacture long-life optics for industrial CO2 laser systems – OEM or replacement. 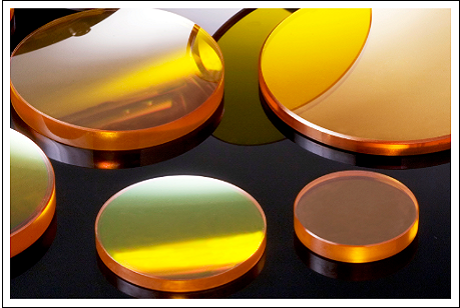 With the use of our low absorption coating and material, we guarantee more power focused on your work.